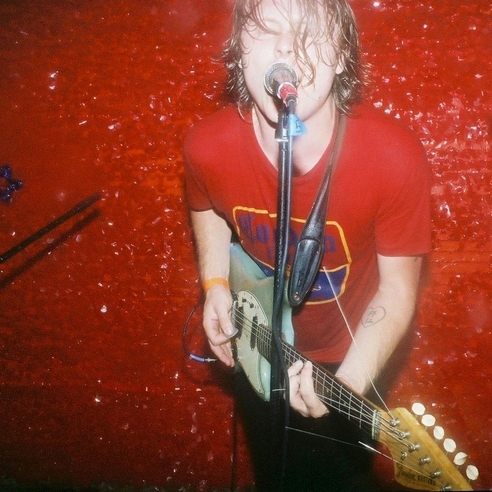 It’s probably to be expected that there will be no shortage of Ty Segall related posts and news circulating around the blag-a-blag in the weeks surrounding the release of his new record – TWINS – out October 9th from Drag City. Yesterday Ty and the band made an appearance on Chicago’s WGN Morning News to play “You’re The Doctor,” making for a nice wakeup to the people of Chi-city. Don’t worry if you weren’t up at 8AM to catch it on the tube, there’s this thing called the Internet now and you can just watch stuff whenever. We’ve heard some rumors about a few more TV performances that Ty might have lined up – but I don’t think we’re exactly allowed to say anything about that yet. We’ve also just locked down Ty’s next Nashville gig – but we’ll talk about that more later on too. In the meantime – just check the guys going nuts for WGN and get ready to snag Twins next Tuesday. Hail hail rock and roll. This is what live television performances are supposed to be like.